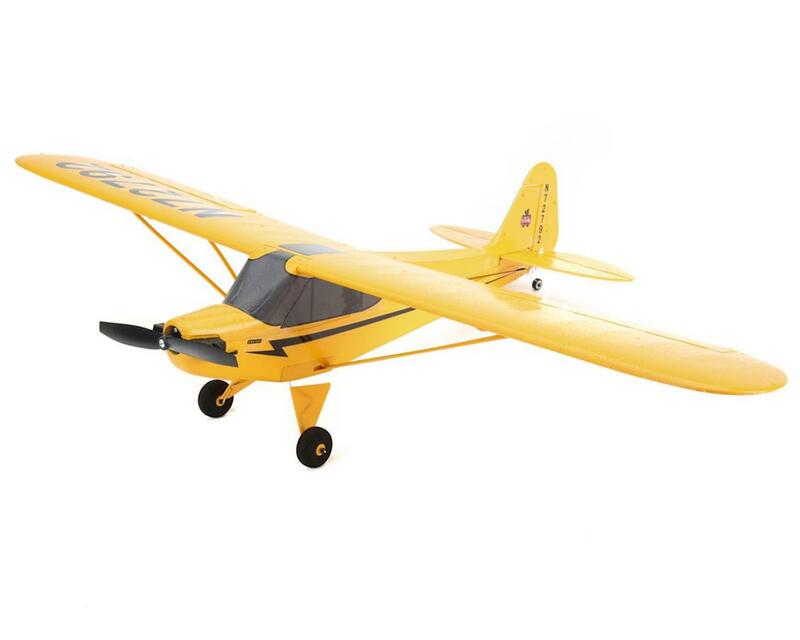 The E-flite UMX J-3 Cub BL is an ultra micro-size tribute to the Lock Haven Yellow airplane. 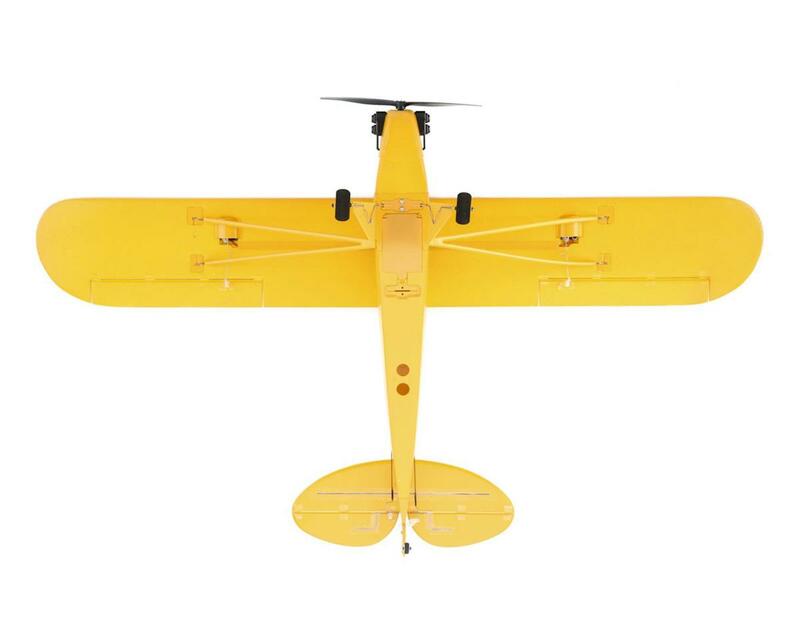 An upgrade for veteran pilots, the E-flite J-3 features a 2S brushless outrunner power system that allows you to cruise the park, or push the throttle to the limit and perform basic aerobatics like rolls and loops. 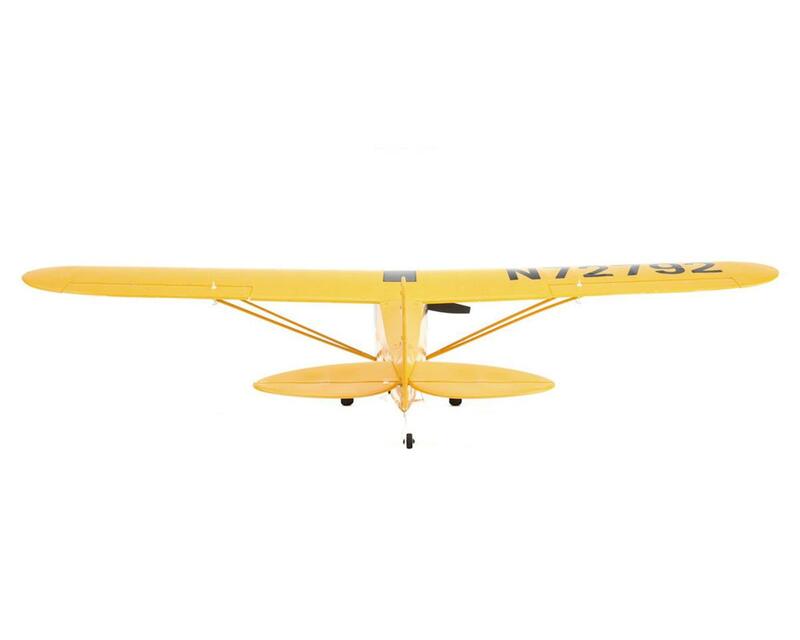 Lightly constructed, this timeless classic features an authentic outline with molded surface detail. 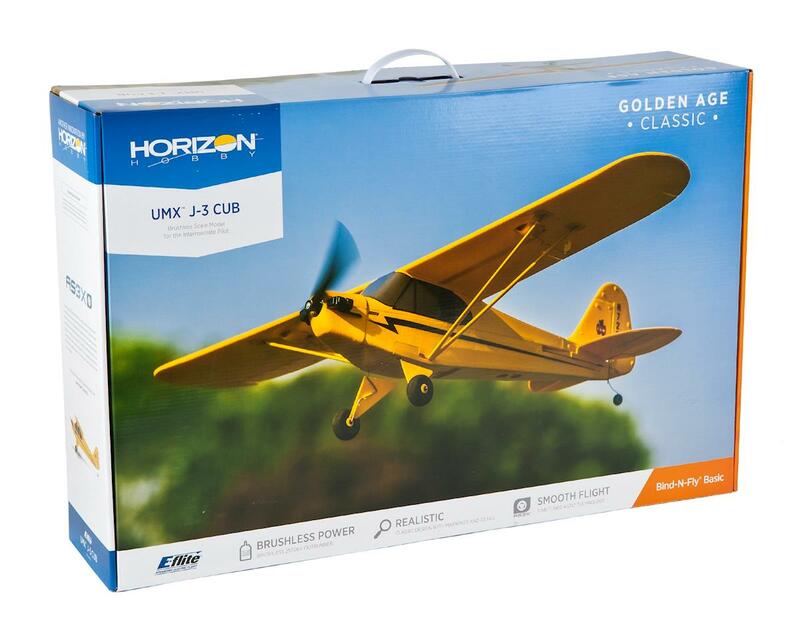 But the feature that will help you enjoy flying this Cub even more is AS3X technology. 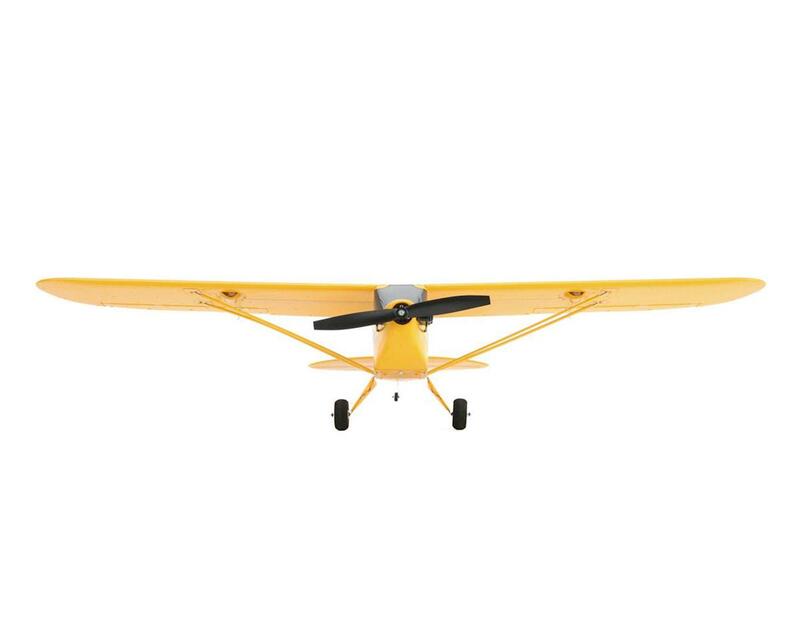 That's because the AS3X system built into the ultra-micro 6-channel receiver has been finely tuned so you feel as if you're at the controls of giant scale J-3 that's been expertly trimmed right out of the box. 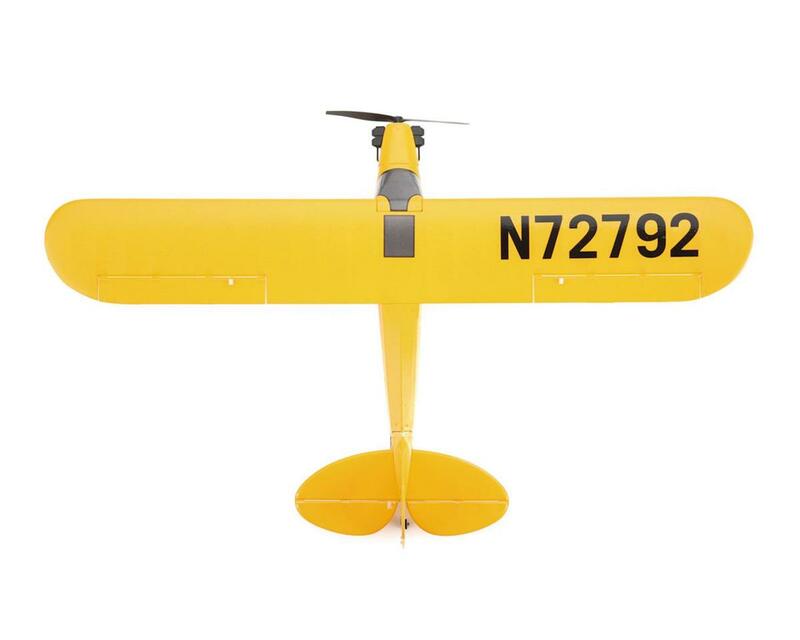 Molded hard points in the belly make the installation of an optional float set simple. 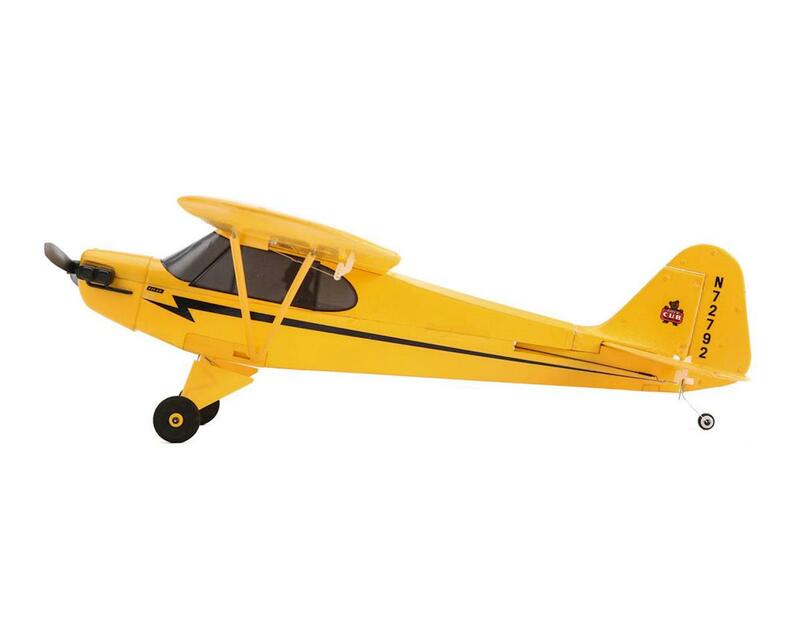 So whether your fancy is doing touch-n-goes all day, or just cruising around, this fully assembled charm-machine gives you everything that's great about the J-3 Cub and more.